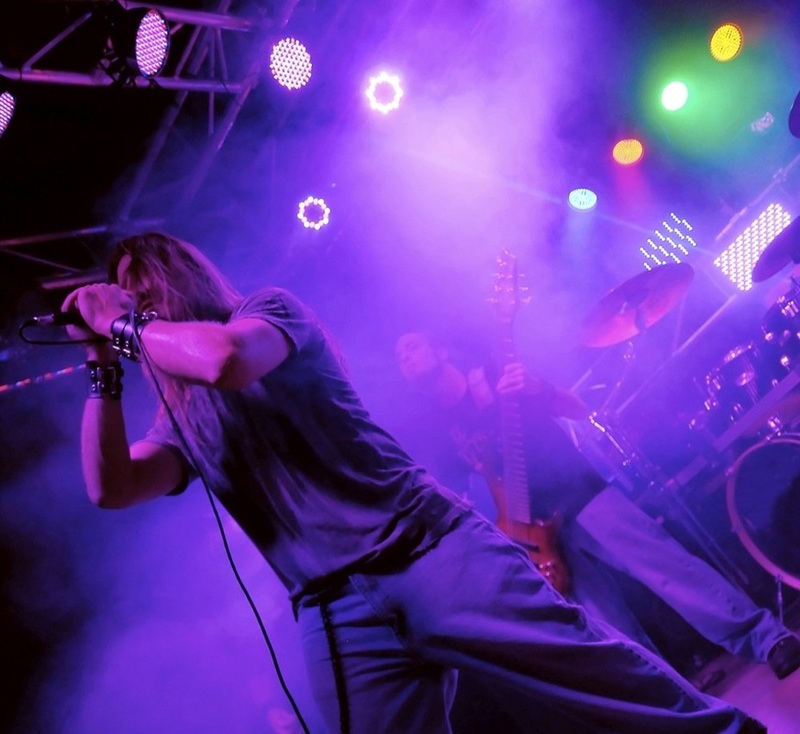 Chauvet's Hurricane Haze 2D is a water-based haze machine that makes your shows come alive. We're not talking fog here. Fog's great, but it's a whole different effect. We're talking about the fine mist you get when you've got Hurricane Haze 2D in your rig. Unlike dense fog, which pools and hangs out around knee height, haze floats lightly in the air, adding just enough opacity to give your lights and effects dimension, without making it impossible to see. Haze 2D sports an onboard digital display, adjustable blower output speeds, and a nozzle that lets you direct the haze right where you need it. You even get a low-fluid indicator and an included wired timer remote that stores conveniently in the machine. 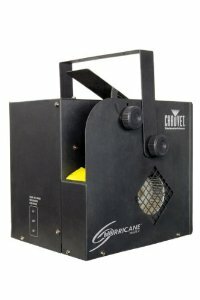 The Chauvet Hurricane Haze 2D. You need it.